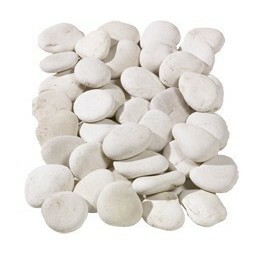 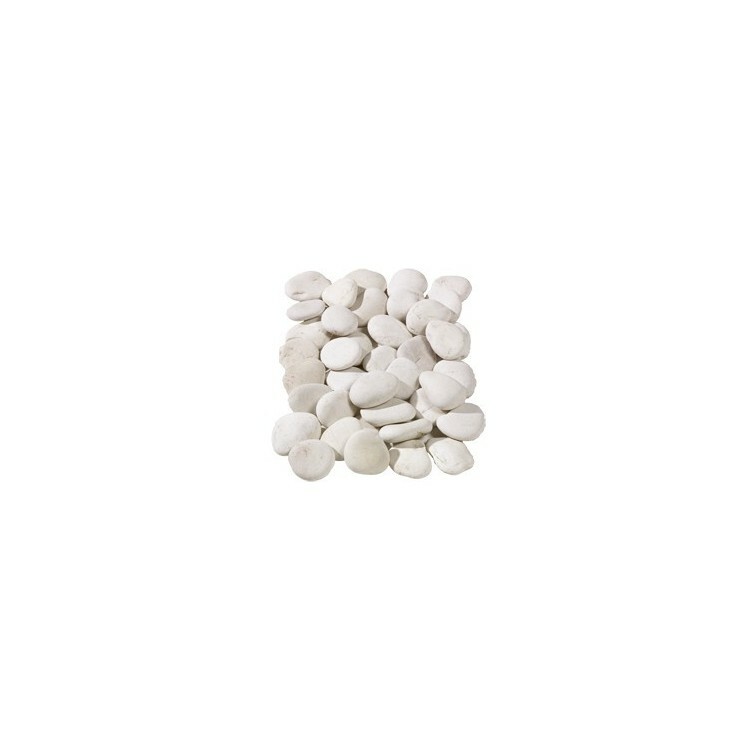 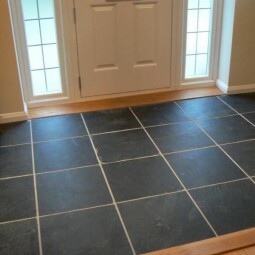 Flat white pebbles are traditionally used within Japanese-style gardens to add an intriguing Oriental look to the space. 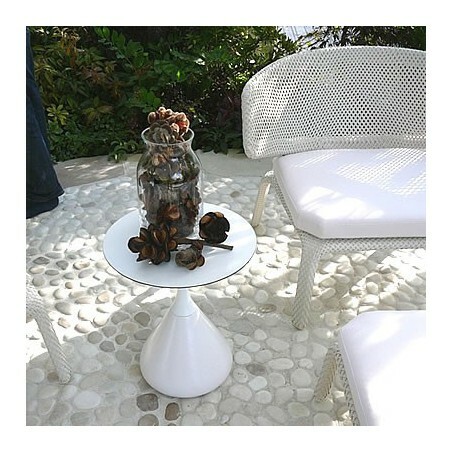 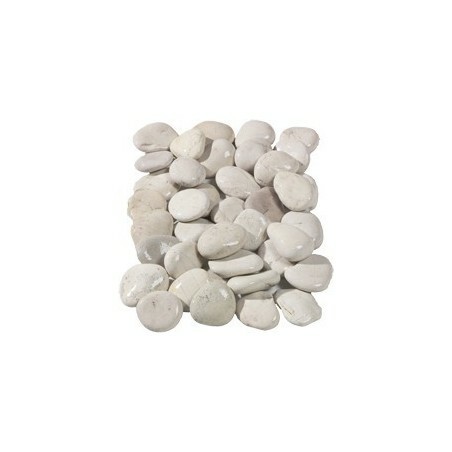 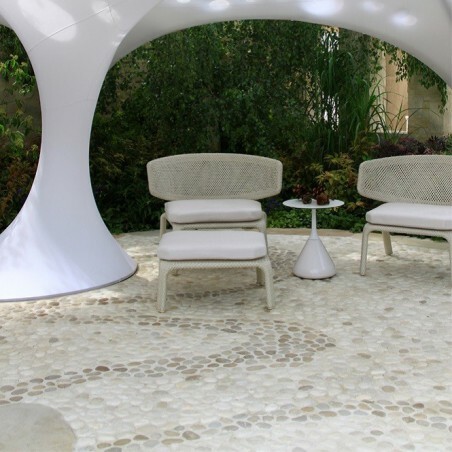 Fresh, clean and equally at home within traditional or contemporary designs, these white pebbles will add sophistication and glamour to any garden. 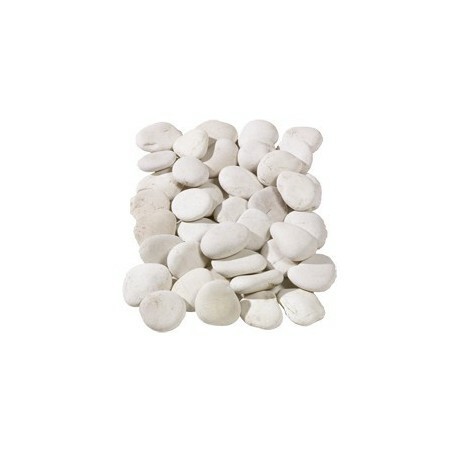 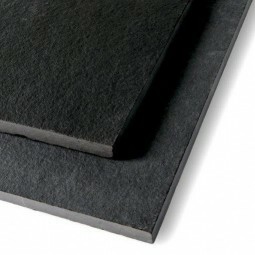 These products lend themselves particularly well to water features, as the ebb and flow of the water will add sparkle to their smooth surface, but these flat white stones are also suitable for use as mulching in plant pots or to border other prominent features within your landscape.